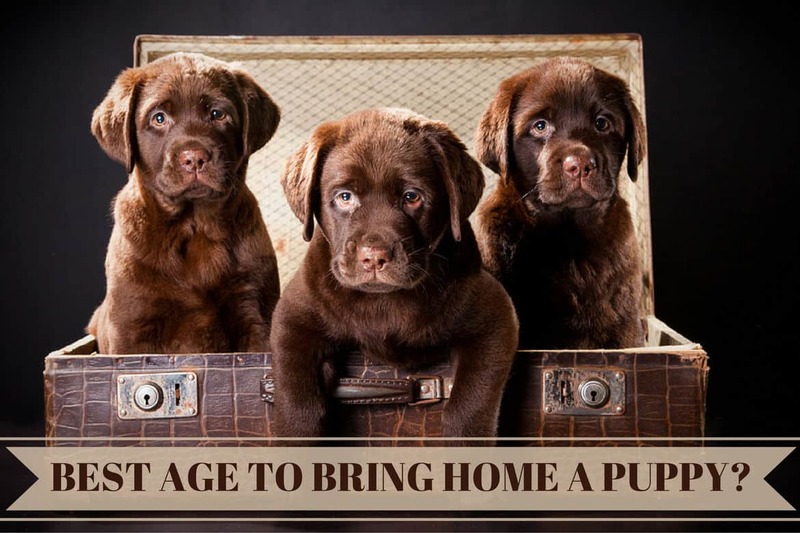 What's The Best Age to Get & When Can You Take a Labrador Puppy Home? Home PUPPIES	What’s The Best Age To Bring A Labrador Puppy Home? I’ll cut straight to the chase and say you shouldn’t bring your puppy home until it’s at least 7 weeks old, with the recommended age universally agreed to be 8 weeks of age. What Does A Puppy Learn From Their Mother And Litter-Mates – And The Consequences Of Missing Out. Is There An Age Considered Too Old To Bring A Labrador Puppy Home? Conclusion: What’s The Best Age To Bring A Labrador Puppy Home? An Important Disclaimer – Older Dogs Can Still Sometimes Be Best! Removing a puppy from its mother and litter mates too early causes a range of problems in the puppies development. Many studies performed have shown a resulting increase in aggression, over-reactivity, learning problems, fearfulness and anxiety in puppies removed too early. 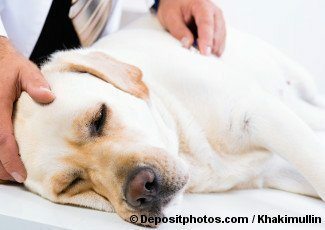 One such study is discussed on ‘HealthyPets.Mercola.com’ in the article: Puppies Taken from Litter Too Soon Develop Behavior Problems as Adults. When you consider what a puppy learns from its litter-mates and mother within those first few vital weeks, it’s easy to understand why. 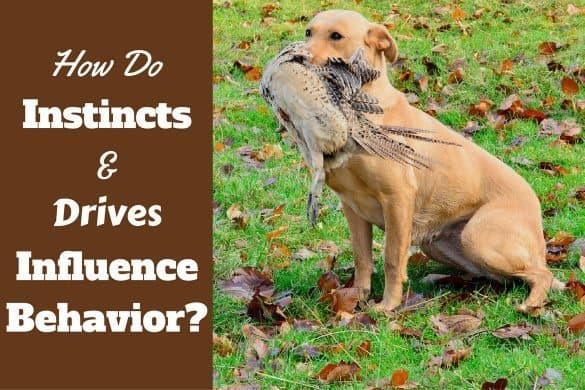 This early and regular dishing out of discipline teaches the puppy about right and wrong, that actions have consequences and bad behavior is punished. If this learning is taken away, the puppy may develop behavioral issues and not accept direction and commands from its owner later in life. This can making training harder and ultimately lead to a less controllable dog. A puppy will learn from its mother and fellow puppies about the strength of its bite and not biting too hard . It’s litter-mates will yelp with pain and move away, and the mother will snarl and discipline the puppy if it bites and hurts while suckling. Also, the puppy will itself be the victim of too hard biting, so it gets some first hand experience of how painful it can be. This teaches the puppy that biting too hard hurts and results in bad consequences, so they slowly learn to control their bite. This is known as ‘bite inhibition’ and is a vital skill for any dog to learn. If taken away before these lessons are learnt, the puppy will bite too hard not knowing any better and this can be very dangerous as the puppy matures into a larger and stronger dog. You would have to go through the process of teaching bite inhibition yourself and this can be difficult and even painful work! During time with its litter-mates and mother, a puppy will learn how to relate to and communicate with other dogs. They learn about hierarchy, canine body language, posturing and vocalizations (barking, growling etc.) They also learn about things like chasing and how to play correctly with other dogs, also how to interact fairly and safely with other dogs. By removing a puppy too soon, it will miss out on this vital education, will be under-socialized to other dogs and this can easily result in the puppy being fearful of other dogs or just plain not liking other dogs later in life. 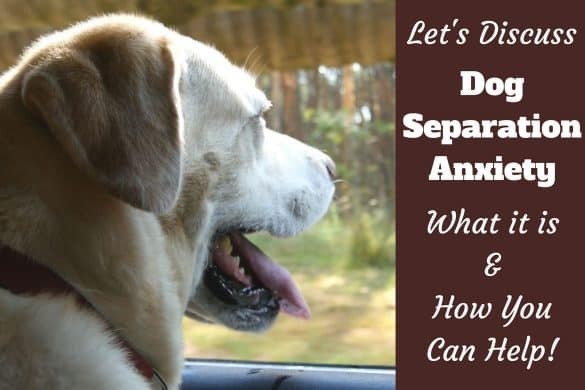 This will mean less time in dog parks and playing off leash because it can’t ‘get along’ which will lessen the overall quality of your Labradors life. A dog needs to be tolerant to touch for health and hygiene reasons and the safety of those around it. 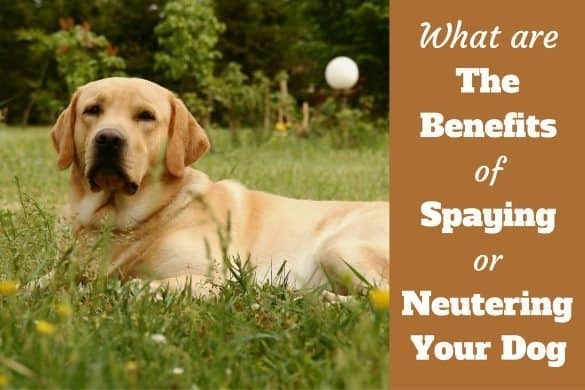 You’ll want to regularly groom and inspect your dog to check for parasites and other problems. And a vet will need to touch a dog all over during a medical examination. So you really need your Labrador to be tolerant of humans touching it all over. A puppy will constantly be bumped, nudged, pawed and climbed all over during its time spent with its litter-mates. This teaches the puppy not to be afraid of touch, to get used to it and be more tolerant. But if a puppy is taken too young it misses out on all this touch and could grow up disliking touch in certain areas of its body. This can result in behavioral issues and even aggression when being touched which for obvious reasons is very undesirable. Yes there is, but provided the puppy is socialized well while growing, it’s not as harmful as taking one too young. It’s the socialization that’s key. The things a puppy is socialized to during its first 12 weeks have a profound effect on its level of confidence and levels of fear later in its life. From about 7 weeks onwards, the puppy is very inquisitive and its willingness to approach unknown things and people is at its peak. This period declines at about 12 weeks of age and almost completely ends at 14 weeks where fear begins to creep in as a natural trait essential to survival if it lived in the wild. So it’s essential that a puppy is socialized to as many things as possible during the 7 to 12 week period, and 14 weeks at the latest. You could almost say, the things you don’t want your Labrador to fear, he won’t if exposed to them in a positive way within this critical period. This is also the time when a Labrador puppy will form their strongest bonds with the humans they spends their time with. So it’s within your best interests to have your Lab puppy during this time and expose it to your children, grandparents, friends and other family so the bond it feels with you and your circle is as strong as can be. Bringing a puppy home at 8 weeks gives you just 4 weeks to do this, bringing one home at 10 weeks gives you only 2! Bringing the puppy home at 12 weeks means you’ve missed this critical period and socialization will now be much harder than it ever should have been. A lack of decent socialization can result in the puppy being fearful of things, places and of human contact. A good breeder will have started this process before a puppy comes to you, but it’s the people with which the puppy will spend it’s life should do most of the socialization for the best results. This will put the puppy at greatest ease with the people and places where it will spend its future life. 8 weeks old is the ideal time to bring your puppy home, during the previous week at a push, but certainly no earlier. You may wish to bring your puppy home earlier than 8 weeks, but for all the reasons above, you should avoid this entirely. 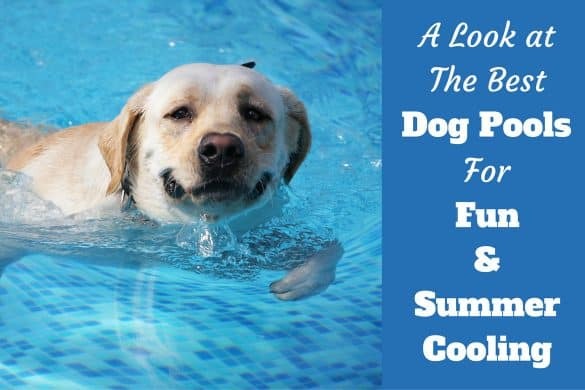 Your Labrador puppy’s development will be stunted, there’s a higher chance they will develop behavior problems and you’ll have to work so much harder to socialize and train your puppy to become a well-rounded, confident and happy dog if you do. If a breeder tries to convince you to take the puppy home before 8 weeks, it’s usually for selfish reasons such as financial savings and not wishing to invest time into care and socialization. So be very suspicious of the breeder if this is their wish. A good breeder won’t ever consider letting their puppy go before 7 weeks of age, and will be adamant the 8 week threshold is reached, especially if they feel you’re an inexperienced owner. This is so they themselves can provide a further week of socialization during this critical time and for the puppy to spend more time with their mother and littermates. So for the benefit of you and your Labrador, leave them with their mother and litter-mates until 8 weeks of age. And when you’re ready to pick up your puppy, be sure to check out our article on ‘Bringing Home A New Puppy‘ to make it as easy and stress free as possible and to give your puppy the very best start possible. If a dog’s been socialized properly, seen many places, met and played with many people and other dogs, experienced many things, been house-trained, crate-trained, all during the right times in its puppy-hood, then it’s perfectly safe and fine to take on an older dog. 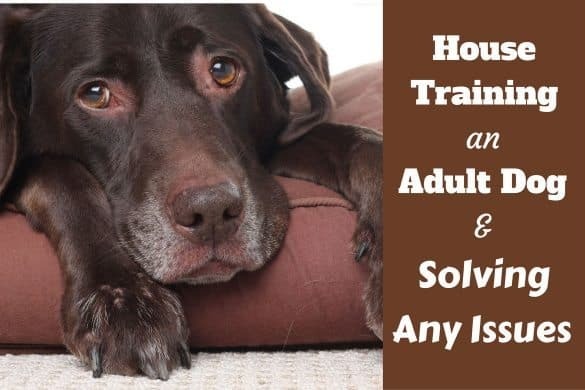 For busy families who don’t wish to go through the training process (especially house training), taking on a pre-trained and socialized mature dog can be the best solution. Most dogs will happily bond with and love a new family if given the chance and can be valuable and loving companions. I understand. I’m currently writing a series on ‘crate training’ which will lead to ‘house training’ and from there I shall write about basic obedience training…but it will take a good 6 weeks or so before I’ve completed all of that as each article takes quite a few hours to compile, on top of also working full time. But of course you need the information now! I would recommend you visit ‘www.TheLabradorSite.com’ in the mean time. Pippa has a huge amount of very good information over there and with a little digging they have almost every subject covered so it should be a real help. But keep checking back because I shall have some great easy to follow training tips coming up over the next few weeks. My friend have 5 month old Labrador male- female. He want to give male Labrador puppy to me. Should I take it to home ? Should it train at 5 month age ? 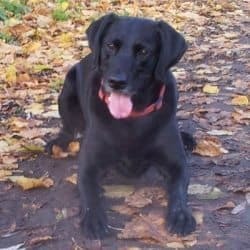 I can’t answer whether you should take on the responsibility of living with a Labrador, only you can know if you’re ready, in the right place in life and willing to put in the time and effort that’s required to care for, train and look after a Labrador. It will be immensely rewarding for the companionship and love you receive in return, but it’s a very big decision that you have to be dedicated to for a decade or more and a decision you should not take lightly! 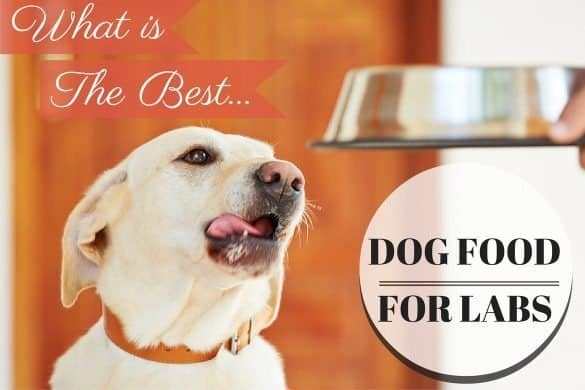 Please read this article: Is a Labrador the right dog for you? and have a very serious think of what it is you’re planning to take on. Should you train him at 5 months? Absolutely. He should have been regular training sessions way before this age. They are very intelligent and have an amazing ability to learn. So by all means, if you do take on your friends lab, start a structured and frequent training program right away. Here in California parvo is epidemic and we have been told not to take the puppy almost anywhere until all three sets of shots are complete and the dog is 16 weeks old. So I can socialize her to people but not dogs. Right now she is very scared of the sound of dogs in the neighborhood barking. We got her a week ago, she came from a large family with children who handled her a lot so that’s not an issue. It’s a case of balancing risk. You can’t have your puppy running free where large numbers of unknown, possibly unvaccinated and contagious dogs have been such as the dog park and so on, but you should be fine to go to puppy classes. A well run puppy class will be clean and hygienic with the risk of parvo infection extremely minimal. You can also try socializing your puppy with friends and relatives who have well socialized, healthy, friendly dogs who are up to date on their vaccinations. There will always be a small risk for your puppy, but you cannot ignore socialization, it’s just too important. More dogs die each year of bad behavior and their owners giving them up to shelters because they were under-socialized and became unmanageable than the number who die of parvo each year. Once again, it’s a case of balancing the risk Vs the reward. I would say to get yourself down to puppy classes…yesterday if you can! It’s not ideal, but it should be OK. Think how many puppies and dogs are adopted every year who very successfully bond with and fall in love with their new family. Someone has given me 3 weeks old Labrador puppy. I’m taking his care but after reading your article I’m feeling somewhat tensed . what should I do now? That is way, way too young to be leaving their mother and could lead to all sorts of problems. The puppy may not even survive! The best thing to do is to return the puppy to his mother for a few weeks. If that’s simply not possible for whatever reason, then go to your local vet today – tomorrow if you can’t go today – and follow their advice. Is ten-weeks too old to bring a puppy home? I’m afraid that we will lose opportunities to bond. Thanks. No, not at all. Just the closer to 8 weeks it is, the better it is in some ways. But sometimes, for instance an inexperienced owner, or one who cannot devote as much time as necessary into puppy socialization, it can be better fo the puppy (and all involved) to leave puppy with the breeder an extra week or 3. And people adopt puppies and dogs of all ages from recues, who then adapt and bond and become great additions to the family. Don’t get too caught up on it. 8 weeks is the perfect age, 10 weeks is still fantastic. Is it ok to get a 4 month / 5 month / 6 month old labrador? I am about to get one and the breeder was telling me she dont let a puppy be taken until it reaches 3month. Wont I lose the puppy xperience and bonding? People adopt puppies and dogs this age and much older, very successfully all the time. For some people, getting an older puppy or dog can be a blessing if they come well socialised, mostly or partially house trained, with the beginnings of obedience training started etc. Yes, you will miss out on experiencing the joys of a puppy, and puppies do bond stronger the younger they are. But it doesn’t mean they will not bond to you, and you would be sidestepping a lot of the early work too. Have you asked ‘why’ the breeder has this rule? Happy with their response? (I’m guessing it’s to do with the socialisation period) and have you tried to convincing them otherwise if that’s what you want? Thanks so much for all of the information you have provided. My boyfriend just recently brought home a Labrador as my Christmas present. He was just 2 days shy of six weeks and received his first vaccination. Now that I have read your article, I’m a little worried about potential problems that could arise.  What are some things that you could recommend would be helpful to limit some of possible consequences? I’m hoping to introduce him to some of my friends dogs that I know are certainly up to date with their vaccinations, in order to address the socialization issues at least to some degree. I appreciate your help. I am interested to see how your puppy has developed? Have you noticed any behavioural issues? I am worried as we have been given a six-week old Labrador puppy, I did think this was too young to leave his Mother but the breeder insisted. He is fully weaned but I am concerned for his behaviour in the future. 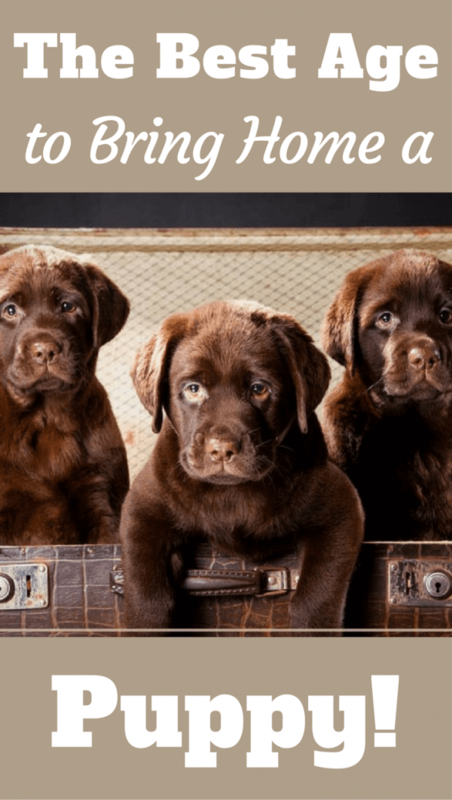 Very useful information on this article i really like it specially”What’s The Best Age To Bring A Labrador Puppy Home”each and every step of procedure is very easy. Hello we just got a puppy chocolate Labrador 10 1/2 weeks , it looks a bit sad and without much energy the environment in which it was not very well , very little food and water, we only have 2 days with it looks a little more cheerful. Today he go to the vet, it will be normal to be like this or he’s having trouble adapting since he’s almost have 11 weeks, thank you for your opinion.